Pond fish are highly dependent on the water in which they live. 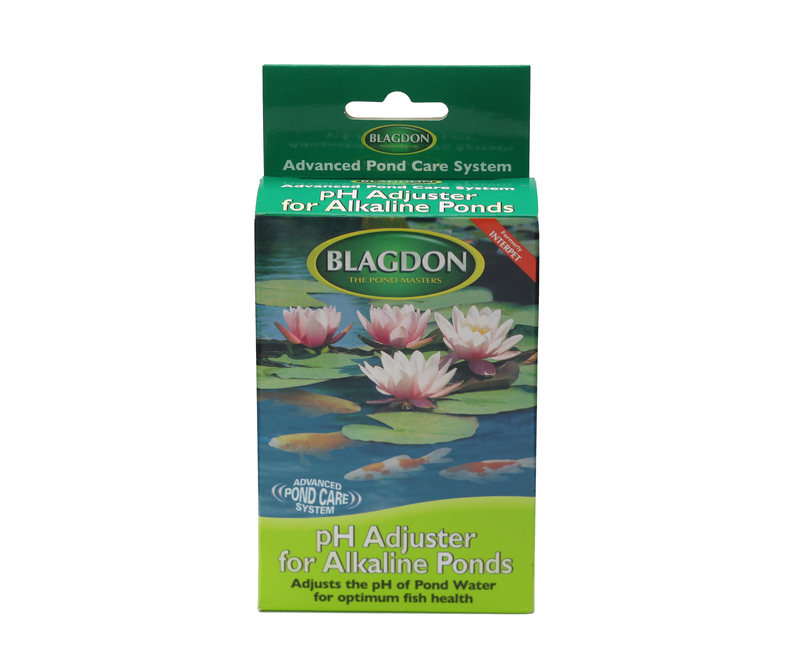 Therefore, any changes in the pond water conditions will have a direct affect on the health and well-being of the fish. With a Pond Health Test Kit you can quickly and easily test levels of the key water quality elements which affect fish and pond health - pH, Ammonia, Nitrite and Nitrate. An inappropriate pond water pH level and the presence of toxic waste from the breakdown of organic material can negatively impact the health of your fish. Unfortunately you can not see either of these problems with the naked eye so you have to use a test kit to carry out a check. 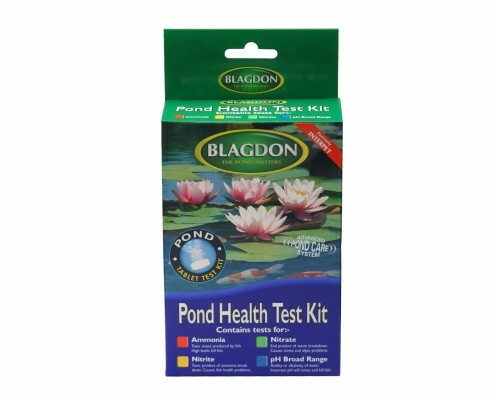 It is important to test pond water before any fish are introduced and take corrective action if necessary. It is also important to carry out regular checks of the pond water once it has been stocked with fish, so that any changes in the water conditions can be quickly identified and remedied before they lead to time consuming and expensive problems with fish health. Instructions for each test are detailed in the comprehensive instruction and information leaflet enclosed in the pack. Alternatively, you can use our set of videos which run you through the process for each test. 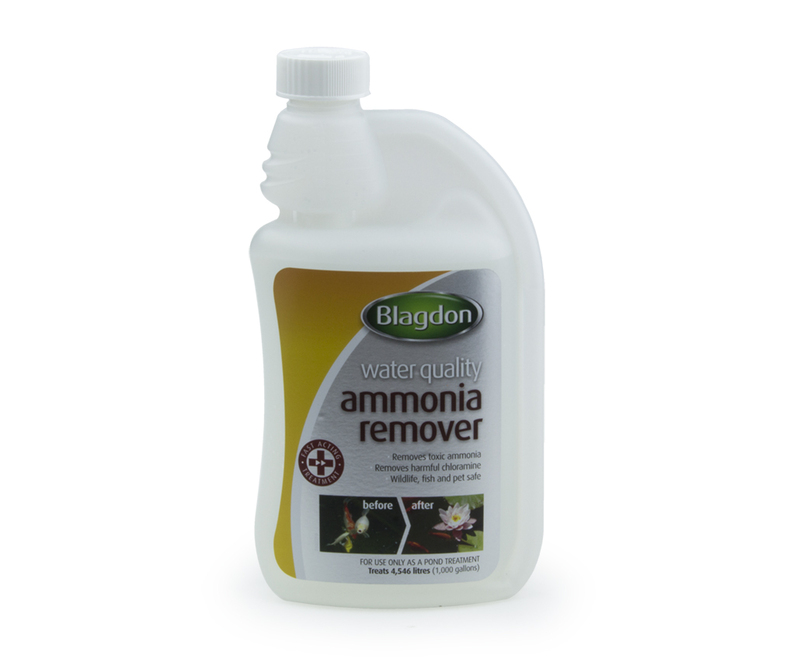 Ammonia is very toxic to aquatic wildlife and is the raw waste excreted by fish and is also a natural by-product of decomposition of dead pants, uneaten food and fish faeces. Nitrite is the chemical which ammonia is converted into by filtration bacteria. It is less toxic than ammonia but is still potentially lethal to livestock. If levels are allowed to rise then fish will become diseased and die. Nitrate is produced by the break down of toxic nitrite by the bacteria in your filter and will accumulate in your pond where high levels will stimulate algae problems. 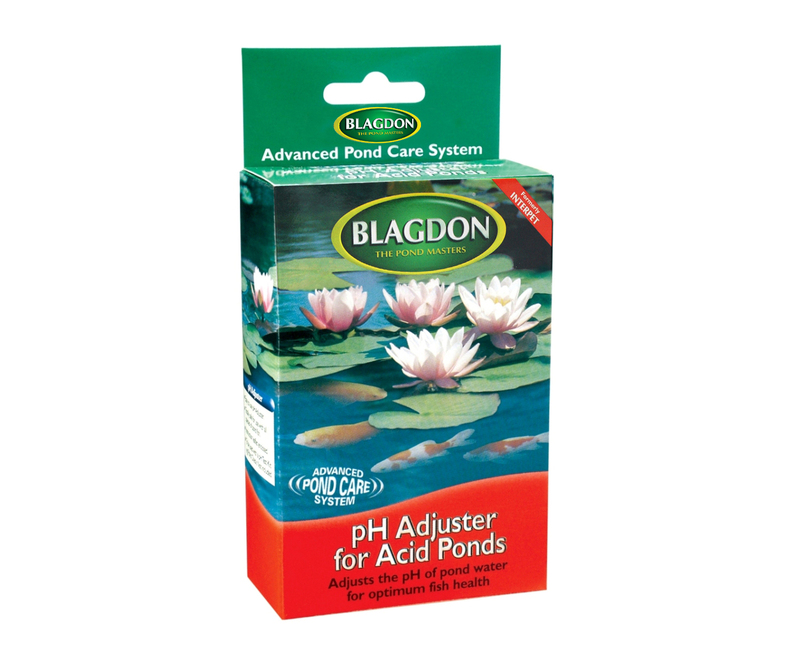 pH is an important factor in keeping a pond healthy. Fish require a stable pH of between 6.5-8.5 if they are to thrive.